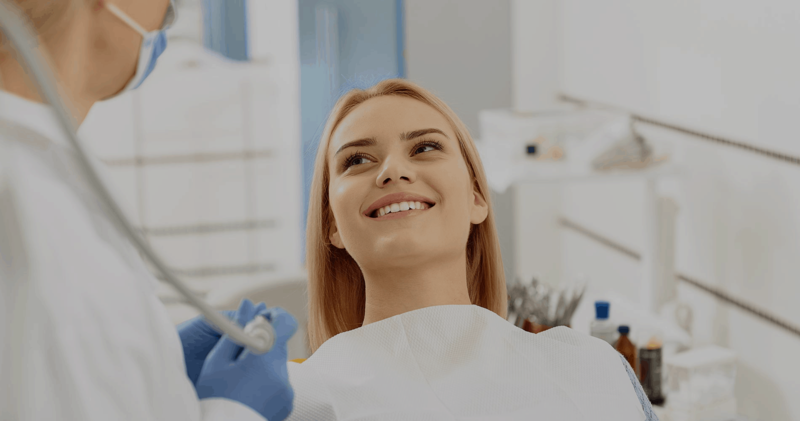 One of the biggest reasons that patients put off getting dental crowns or other restorations is the time they have to spend at the dental office. If you have a busy schedule, you will be pleased to know that we offer same-day dentistry options thanks to CEREC technology. No waiting for days to get the crown you need: It is a revolution in modern dentistry. 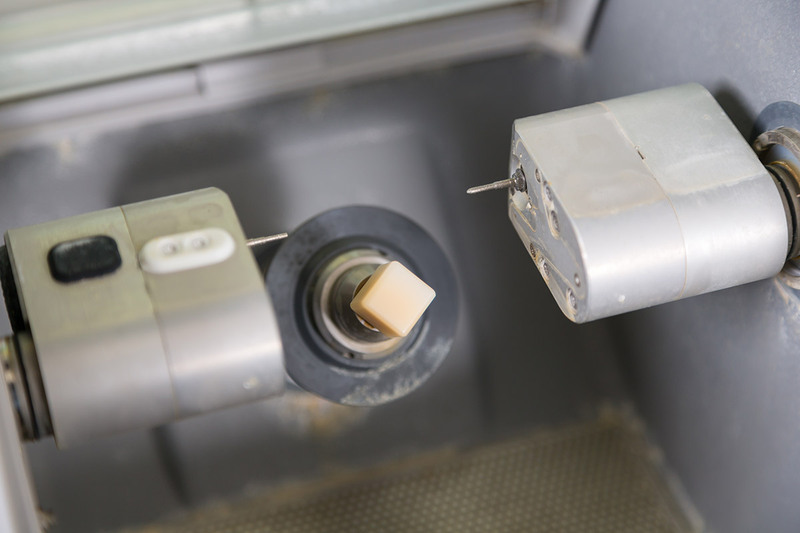 The CEREC machine removes all the common obstacles to getting a dental crown, thanks to its non-invasive method to explore patients’ mouths and create customized crowns out of high-quality ceramic. Using the CEREC equipment, Dr. Jeffrey Suffoletta can take a thorough software-generated impression of the tooth and surrounding teeth. This impression will be used to manufacture a personalized CEREC tooth crown. The process takes about an hour, and the resulting crown is ready to be bonded to the natural tooth. Are you tired of waiting around for a dental crown or traveling to and from dental appointments unnecessarily?